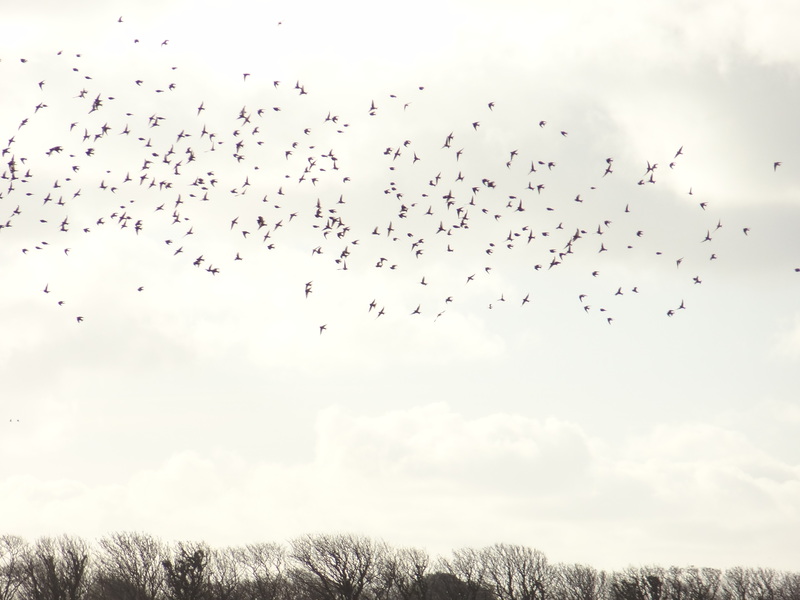 A further bird monitoring transect has been added to our Farmland and Coastland Bird Monitoring Project. This transect, a second in the Sorel Point to Mourier Valley area, is the 16th that we are counting birds along. 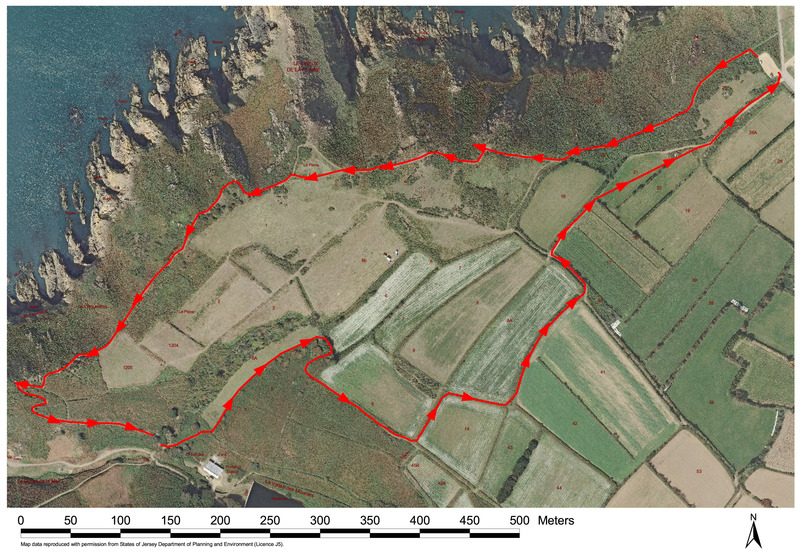 As with the other transects (15 at 14 sites), this 1,070m path will be visited once every two weeks from January 2013 and all birds present recorded. 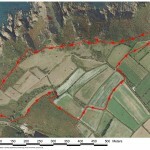 The new transect runs along the National Trust for Jersey land on the south of Le Don Paton. 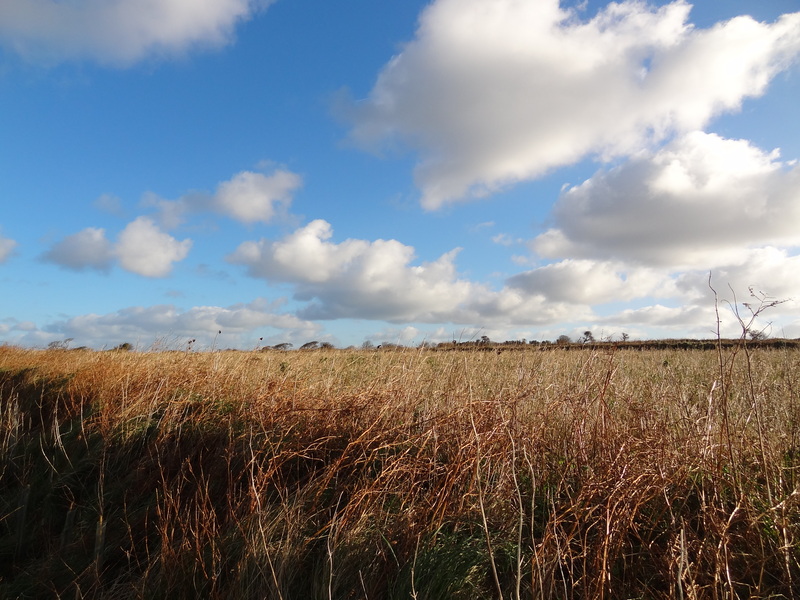 This land will be farmed in a rotation that will be beneficial to wildlife with some of the fields providing food for birds each year. 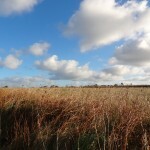 In December 2012 there are over 200 linnets feeding in these fields with good numbers of chaffinches and meadow pipits present. 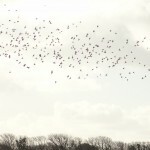 Up to three marsh harriers are regularly present and migrant birds such as swallows and winter thrushes will no doubt be recorded at the right time of year. The new transect compliments the existing Sorel to Mourier Valley transect that runs along the cliff path.